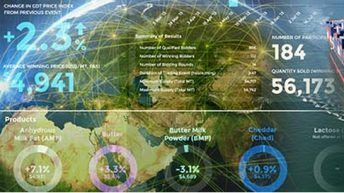 European wholesale markets for dairy products fell further in April as milk production increased seasonally, according to DairyCo. 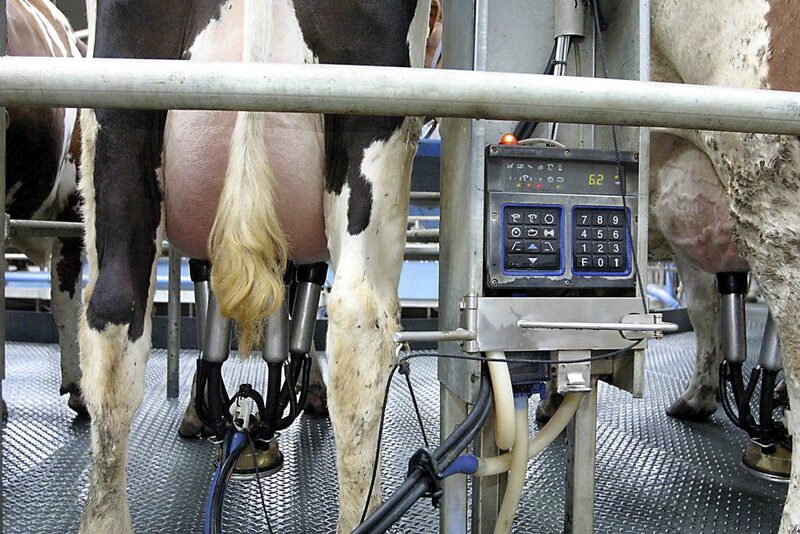 It says official data on March milk production in the EU is not yet available and views coming out of the recent Milk Market Observatory meeting (29 April) were mixed. 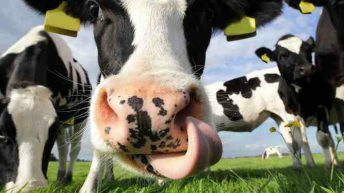 DairyCo says this is adding uncertainty on how milk production will react to the removal of quotas, although buyers appear to expect strong levels of dairy production. This is keeping them from buying now in anticipation of lower prices in the coming weeks and months. 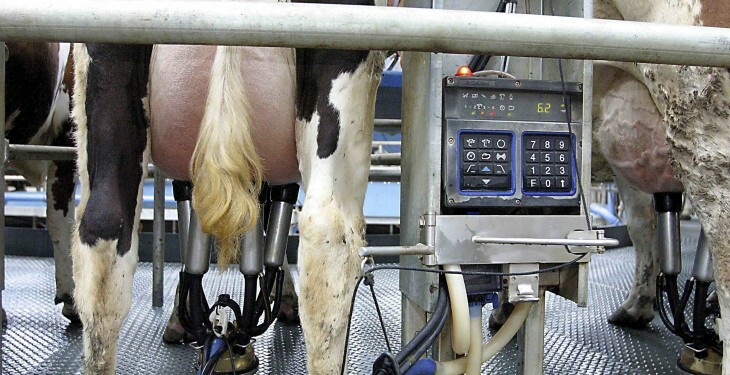 According to DairyCo the Euro strengthened against the US dollar in the last two weeks of the month, adding further downward pressure to prices. A weaker New Zealand dollar is also impacting on the competitiveness of EU dairy product on export markets, it says. DairyCo says EU butter and SMP prices fell weekly through April as supplies become more readily available. Although there were increased volumes of SMP and butter put into Private Storage Aid (PSA), the lack of buyers pushed down prices. Whey prices also dropped over the month while Emmental prices have remained relatively stable, according to DairyCo. Meanwhile, reduced production and well balanced stocks have offset any pressure on cheese prices from reduced demand, it says.